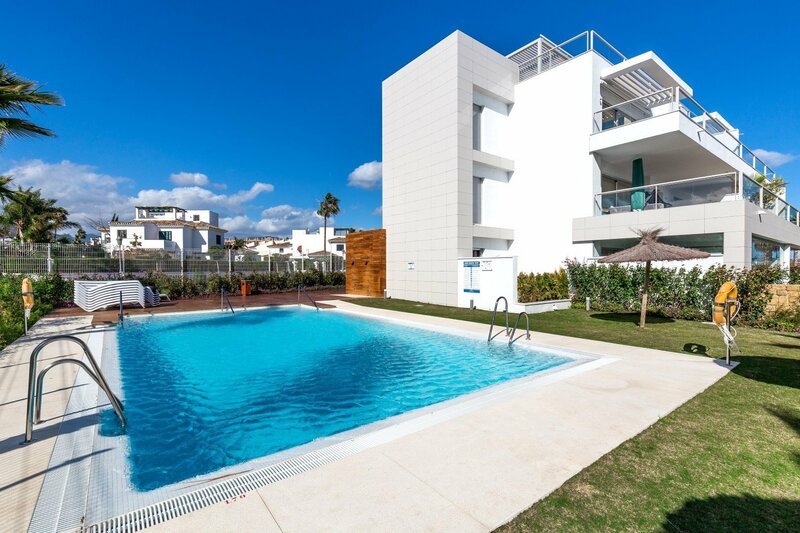 The 89 apartments of Pueblo Los Monteros are set across 14 blocks of traditional Andalusian architecture. 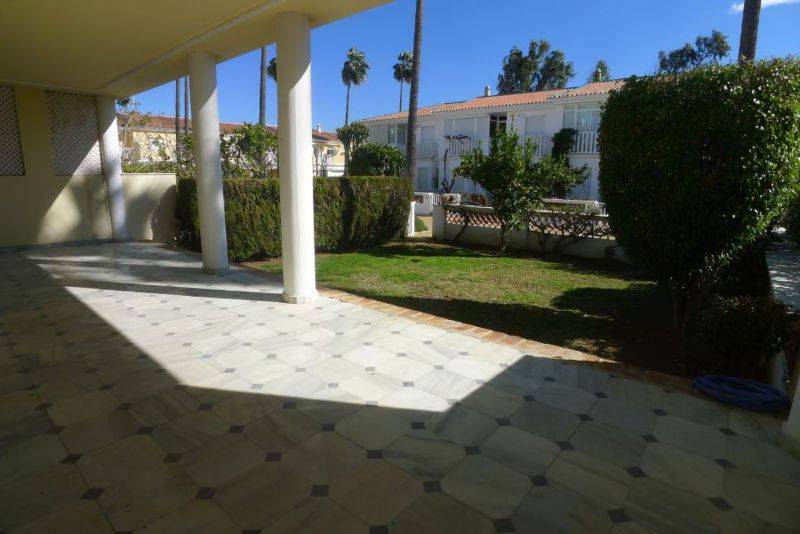 The complex has a swimming pool, common areas and a children's playground, to enjoy all year round the exceptional climate of the area and the spectacular views of the Mediterranean Sea. In this unique project each house is different, there is a very broad typology of houses; 1, 2, 3 and 4 rooms, distributions in one, two or three floors, large terraces and porches with landscaped areas up to 65m2. These homes are delivered with fully equipped kitchen, air conditioning, pre-installation of Home Cinema, alarm, satellite TV, etc. 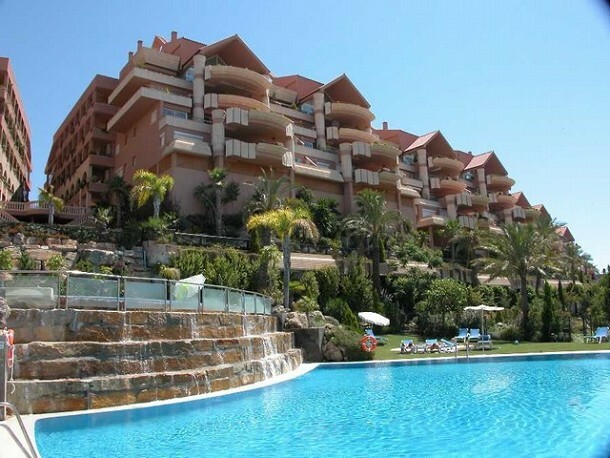 PUEBLO LOS MONTEROS is located in Marbella, 55km away. from Malaga airport. 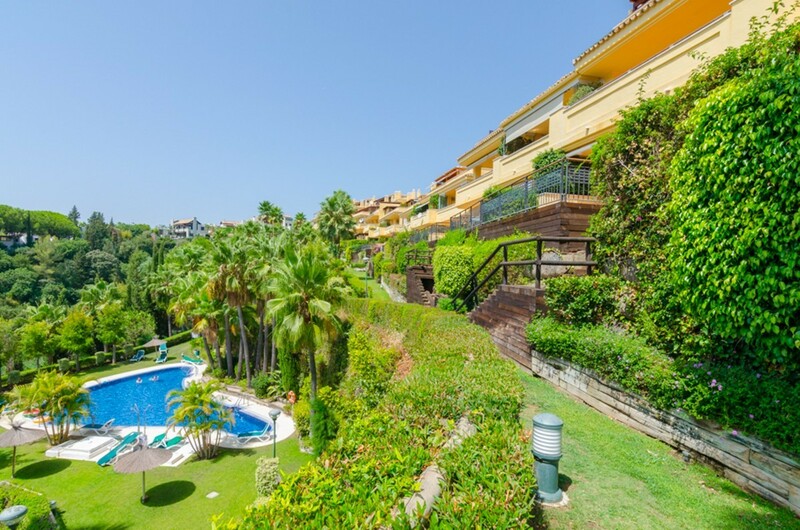 Los Monteros urbanisation is one of the most exclusive environments in the city and is characterised by a low urban density and a wide range of golf courses and prestigious spa.